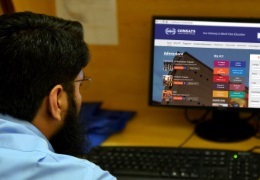 The first official Alumni body of COMSATS Sahiwal aims to help you stay in touch with your campus and other CUI-Sahiwal alumni, no matter wherever you are in the world. 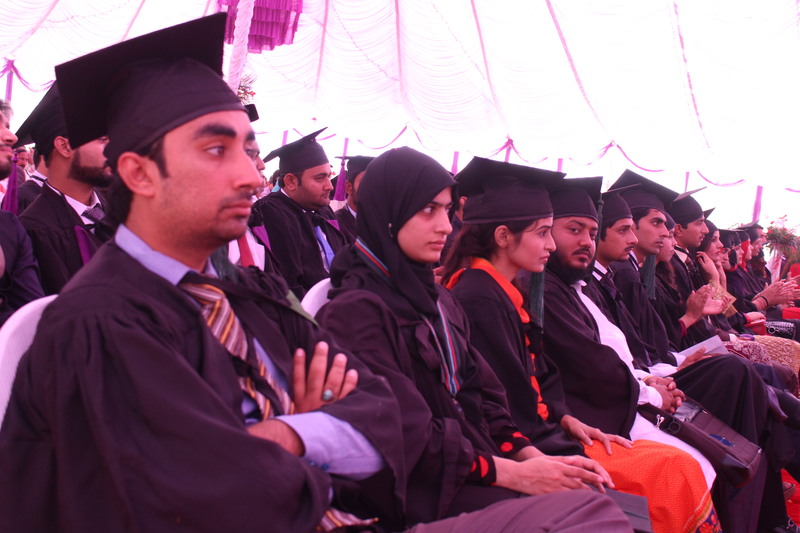 The COMSATS-Sahiwal Alumni - with graduates from all academic programs at CUI-Sahiwal form an integral part of the University. 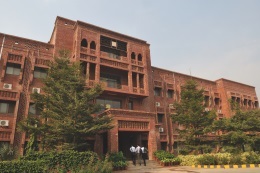 This ever-growing body represents a rich resource base for the campus with its huge reservoir of diverse talents and expertise spanning over areas like Computer Sciences, Management, Engineering and Mathematics. Through this alumni body, the campus will ensure that good communication link is established amongst the alumni as well as between the alumni and the campus. 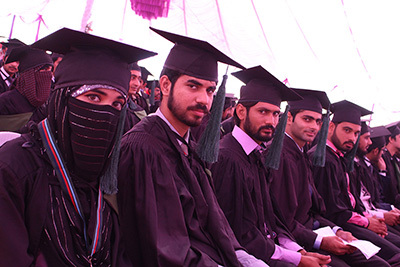 To achieve this it has established an office where administrative facilities are provided to its alumni for the completion of their membership. 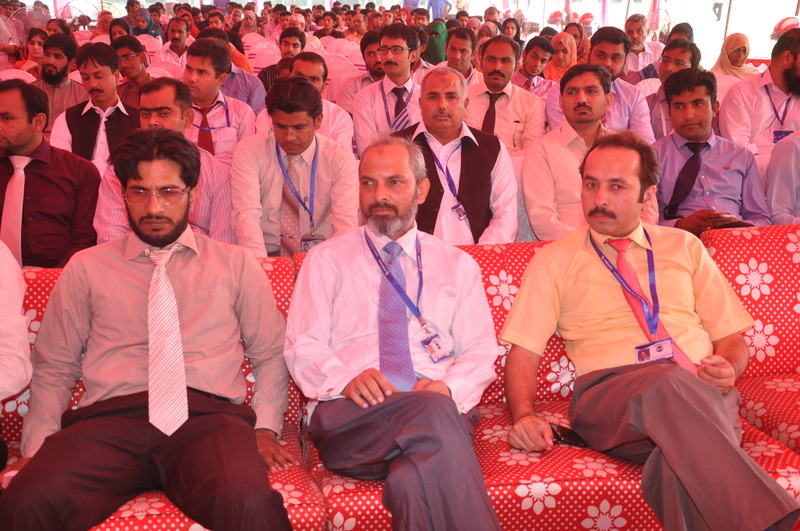 Not only this, the office will be responsible to build a cohesive network of CUI-Sahiwal Alumni. It will ensure unhindered communication throughout the year that includes timely announcement of all CUI campuses events as well. 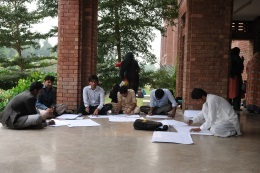 The office aims to organize different alumni based activities that will help connecting the alumni around the globe. 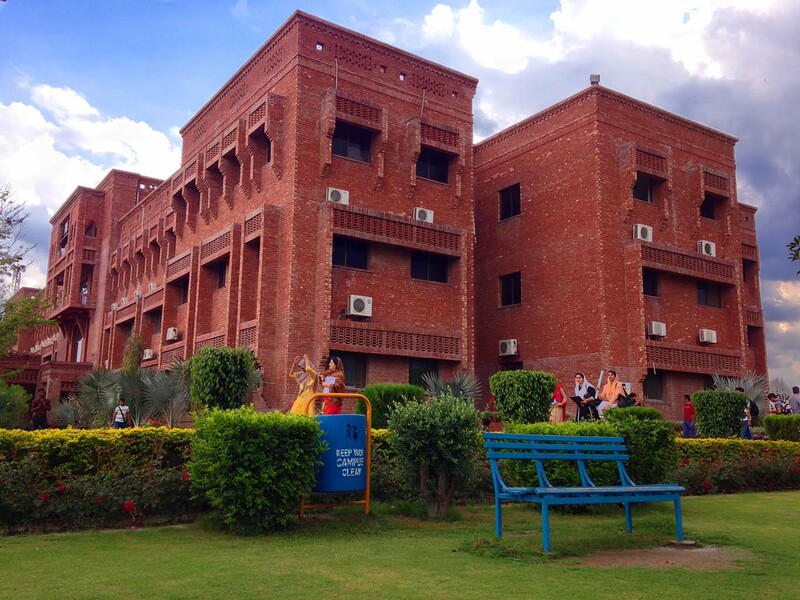 These measures will keep our alumni informed about the whereabouts and achievements of fellow alumni, as well as important developments at the campus. An electronic version of the campus Magazine will also be available on the website. 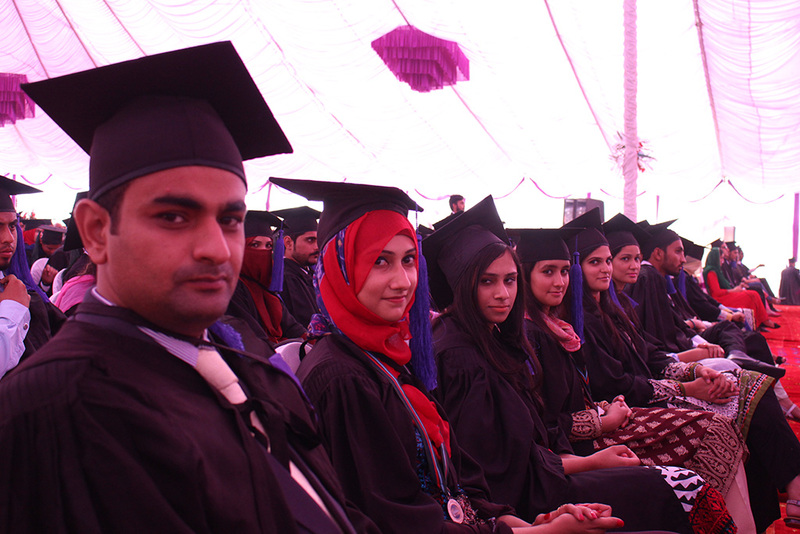 Check out the profiles of Alumni of CUI Sahiwal campus at our alumni portal.